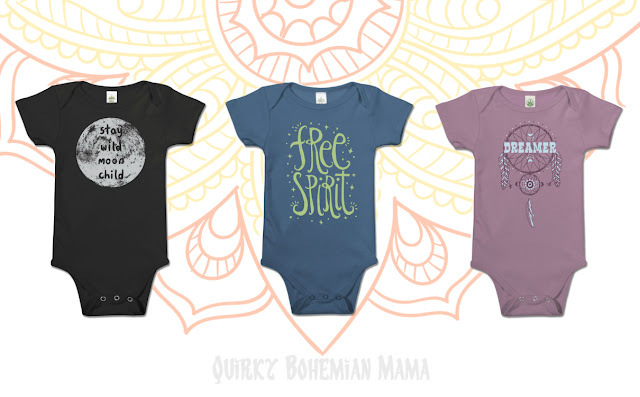 These adorable bodysuits from Soul Flower were made in the US, made of 100% organic cotton that are colored with low impact dyes and they feature completely original designs. 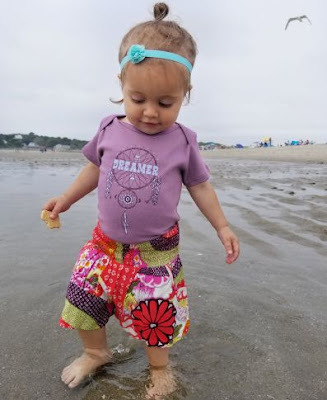 Any tot will look absolutely adorable in one of these super cute bodysuits! The world would be a better place if we all thought hippie thoughts! The kids of millennials are really going to be something to talk about! What freer spirit is there than that of a child? What an ironic onesie for a baby to wear a night. That's the worst part of the day for them to stay wild! Hee hee! Which onesies is your favorite? 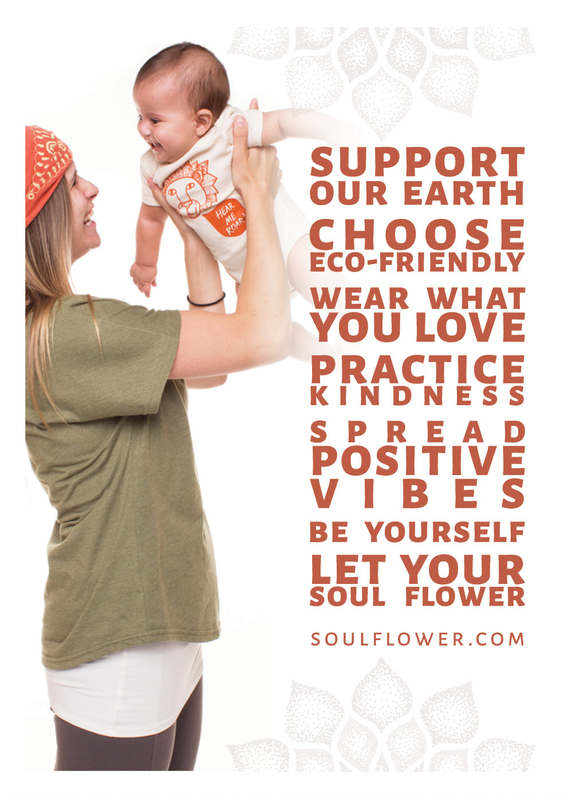 Click here to see more Soul Flower bodysuits and kid's clothes!